Choose from our 6 page or 20 page packages. Same great package, just more pages. We are SEO oriented and traffic-centric. We know a website with no visitors is just a waste of electrons. We understand the web surfer mind and make your pages get attention in under five seconds. Our professional developers build search optimization and eye-grabbing graphics into each page. We are local but our reach is global. 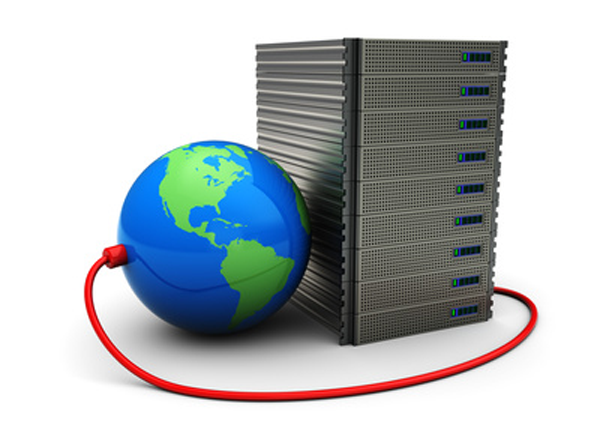 Our servers are safely local too; not in some foreign country. With our exclusive SiteBuilder Tools, we put the power of your pages right in your hands although we're always here if you need us. Our developers design swift loading pages to enhance SEO and smoothly engage site visitors. We strike the balance between site simplicity and depth of content for easy-to-read richness. We take great care to design and develop for all electronic devices, not just desktops. 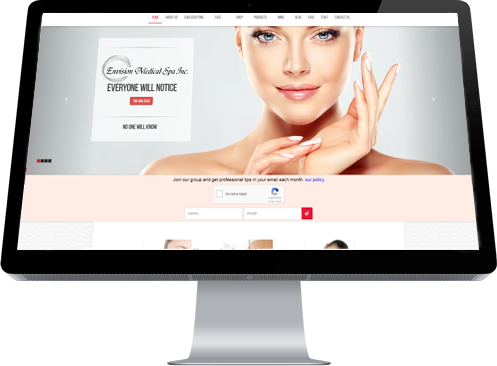 Each website comes with a team of experts in design, graphics and action-oriented content. We don’t just sell you a site and set you loose but provide ongoing support and training. Beyond websites, we continually create new programs to enhance your business operations. Ask about our HR and e-store software! Wouldn't it be awesome if you could easily make changes to your own site? With our SiteBuilder Tools you can! It's so simple we don't even need to train you... but we do anyways. If you're able to use software like Word you'll be able to use this. 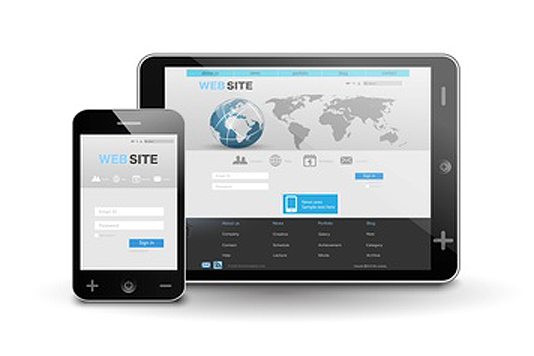 Tablets and phones are a common way users view websites. Unfortunately this new technology has created many problems with how websites were previously viewed and used. The solution... responsive web design! Responsive websites adapt to the user's device making things readable, interactive and fast on all systems. All of our sites are mobile friendly by design so you don't have to worry about how your visitors are surfing your site. I don't want a blog, I just want a website?! It would be nice if you could put up a site and forget about it, but in reality they need to be updated regularly. Search engines (such as Google) like fresh content, if your site is active Google will come back and check it often. By writing quality blog articles that your users want to read you are becoming "the expert" in the eyes of Google and therefor they will recommend you. 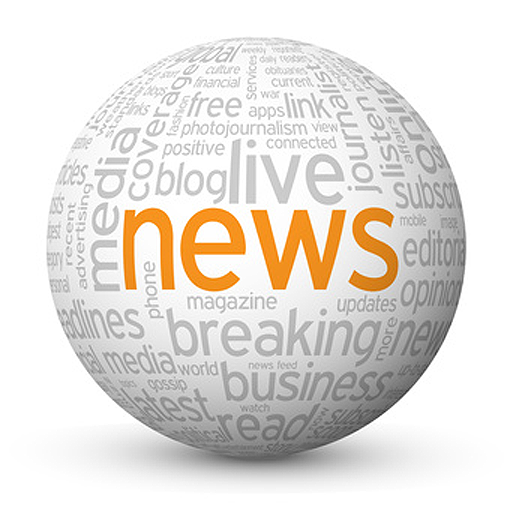 It is super easy to create new blogs with our CMS. You'll be up and writing within seconds! How do I get to the top?? Google, Bing, Yahoo, other search engines rate your website according to a complicated algorithm. Our content management system includes basic SEO built in, so you can add content according to relevance and priority, which then indexes it for google to search through. 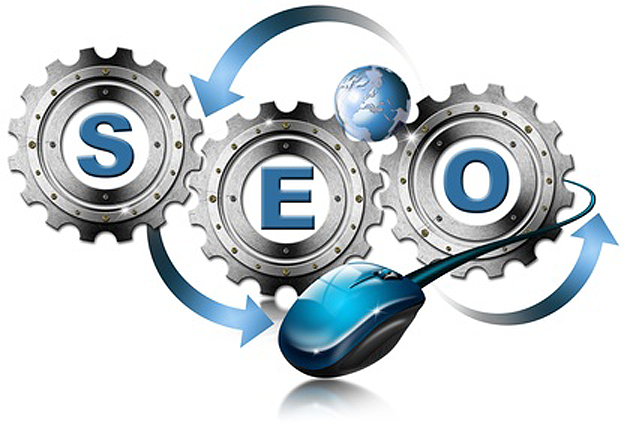 Our system is built for organic SEO. As long as you've got fresh and relevant content, your climb to the top will be smooth and seamless with your marketing campaign. There are so many things to deal with, when building a website, and then maintaining it. We understand the work load, which is why we provide extensive support throughout the life of your online presence with us. Need help adding something new? Designing a digital marketing strategy? What to learn about what social media can do for your business? Join us for some coffee and classes on all these topics and more. Or if you have a quick question, just give us a call and we'll be happy to help out. I don't get what hosting is, where can I find out more?